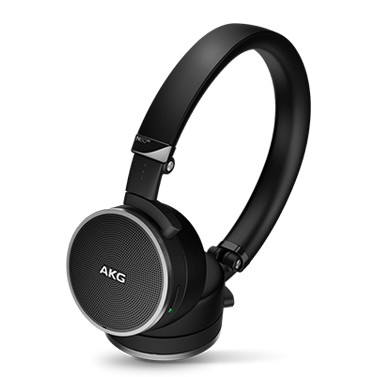 K 912 | Реалистичный звук AKG. Безграничная свобода. 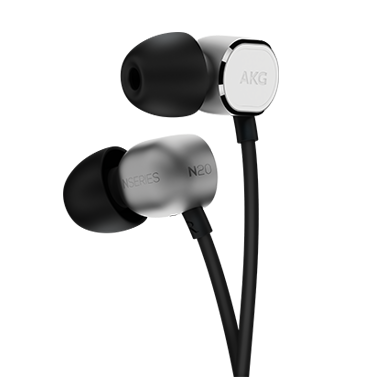 Headphones AKG realism. 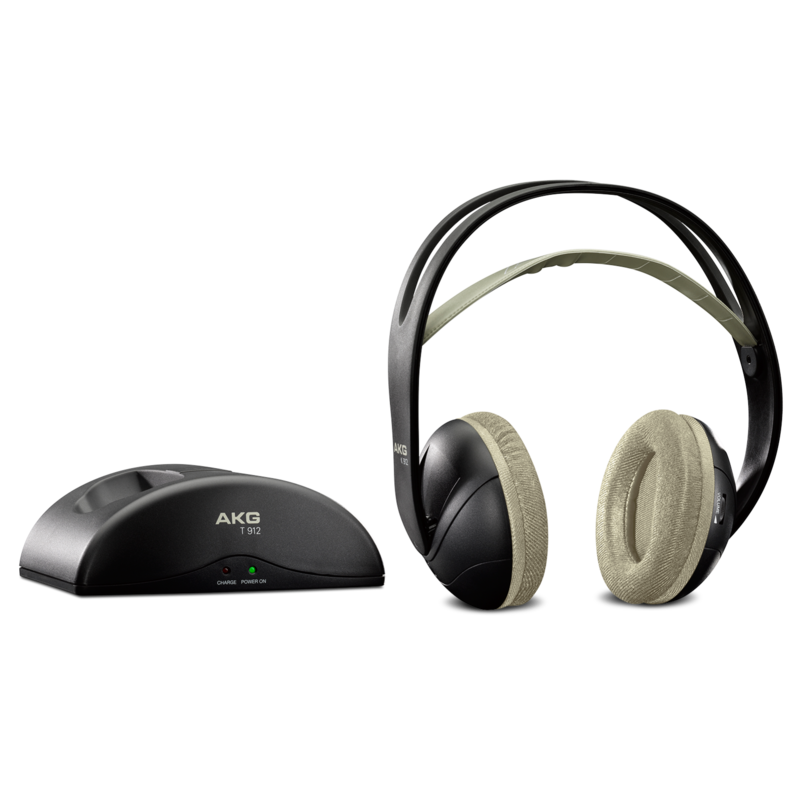 Unlimited freedom of reach. 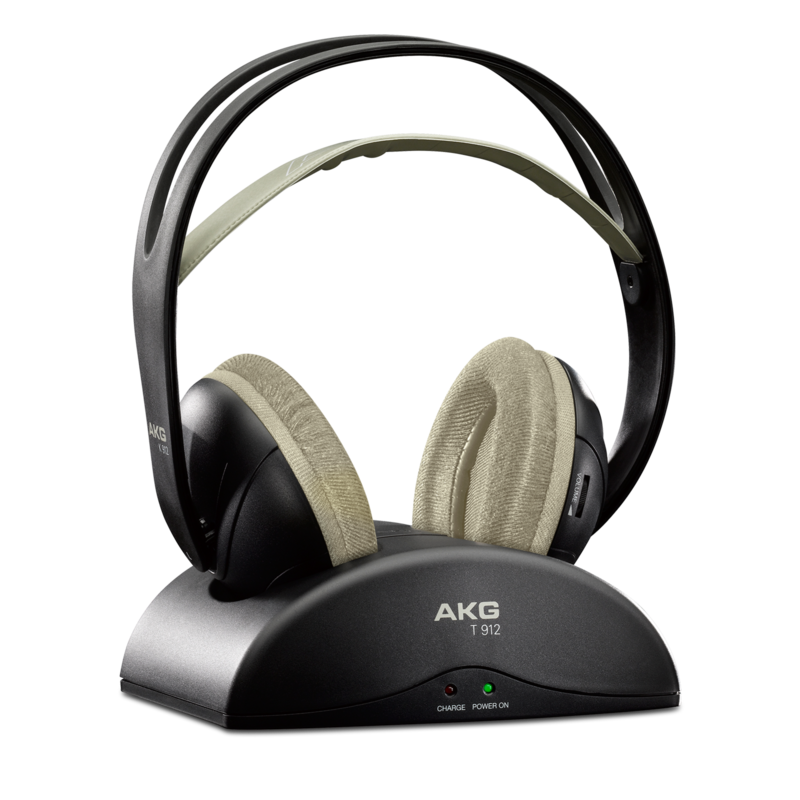 "Extend your entertainment horizons in any direction — even through walls and ceilings — with aPLL-synthesized tuner and automatic frequency control for optimalreception under any operating conditions. " 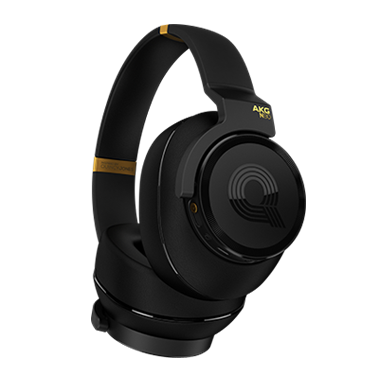 The AKG 912 wireless headphones feature a frequency range of 18Hz to 20kHz.The new K 912 headphones immerse you in great AKG® sound, the choice of audio professionalsfor more than 60 years. 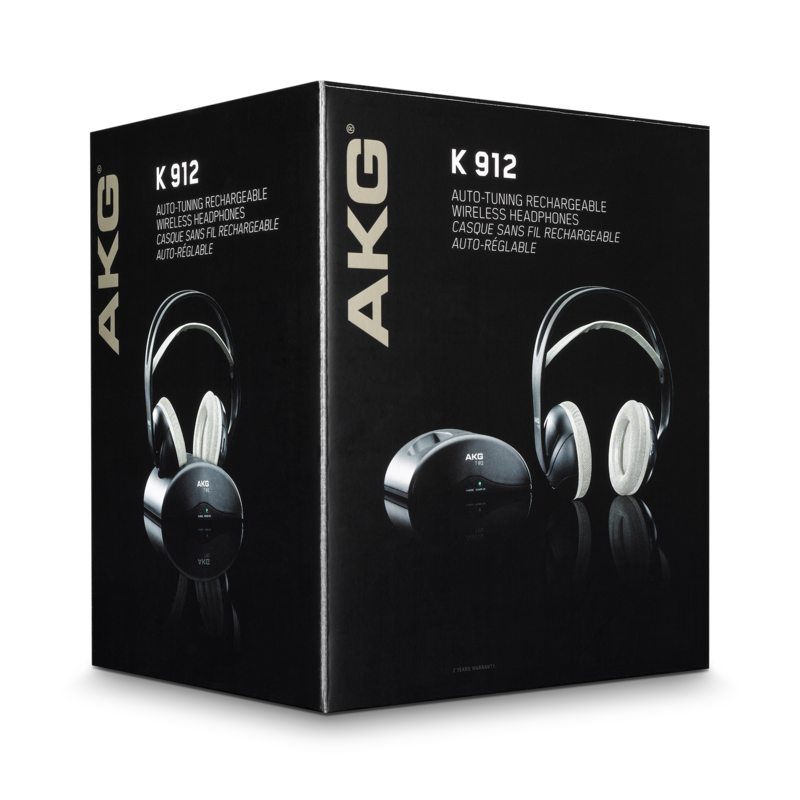 AKG K912 features a self-adjusting headband and breathable cloth ear pads for long-lasting comfort.